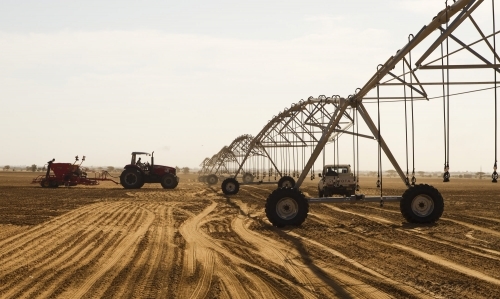 After a decade in Sudan, and with over thirty years of field experience of crops under pivot, especially in Saudi Arabia, ICS is the indispensable partner for investors in Sudan. 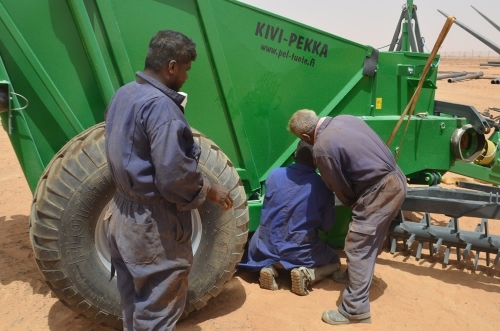 Our permanent team of seventeen people is at their service to study irrigation projects, provide machines (tillage, sowing, harvesting...) adapted to the size and the soil of the farms, train staff in the use of these machines and provide after-sales service. ICS is also a leader in Sudan for alfalfa seed imported from California or Australia. This activity involves both a thorough understanding of agro-climatic conditions of the country and careful planning in anticipation of orders passed several months in advance for a country still under US embargo. This country is only at the beginning of its agricultural development, and many projects are being studied or implemented. Their size varies from a few pivots to tens or even hundreds. ICS has accompanied from the beginning the establishment of most of the farms in the country, not hesitating to rent drills and provide the seeds needed for an immediate start. If alfalfa mobilizes the most energy today, it is certain that other crops will benefit from efficient irrigation facilities under pivot. 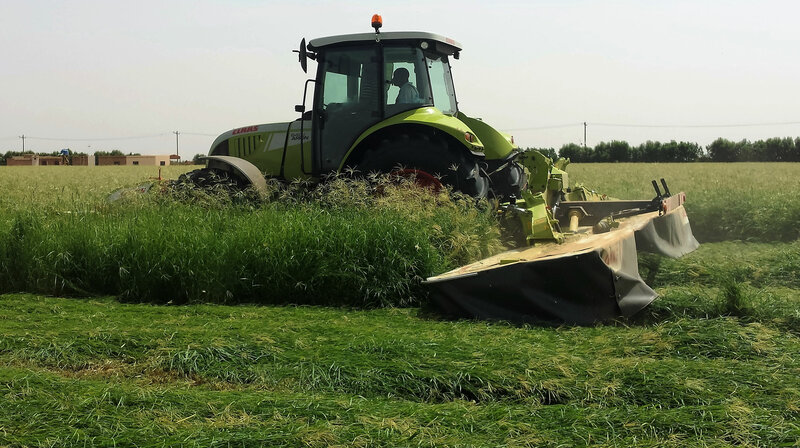 Rhodes grass ( Chloris gayana) is a tropical grass already popular in the Arabian Peninsula. ICS has already obtained seed from Australian research and began to supply a number of Sudanese farms. Further diversification of crops such as potatoes or onions will also bring more added value, likely to increase profitability of investment in pivots. 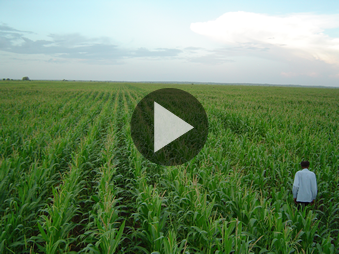 Finally, Sudan has also a part of rain-fed agriculture. Along the Ethiopian border to Darfur there are deep soils from 600 to 800 mm, in farms, whose basic unit size is 200 hectares... 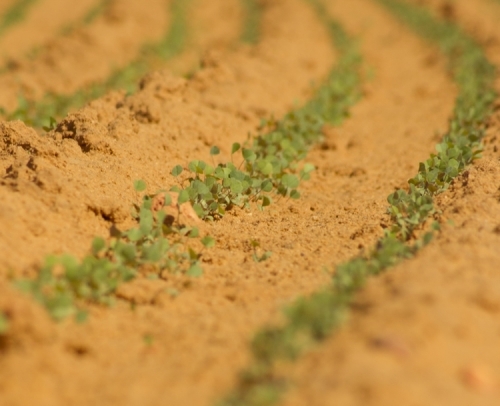 Cycles of sunflower, sesame, cotton are possible in an extensive system, the limiting factor being the available time, less than a month to sow at the time of the first rains.